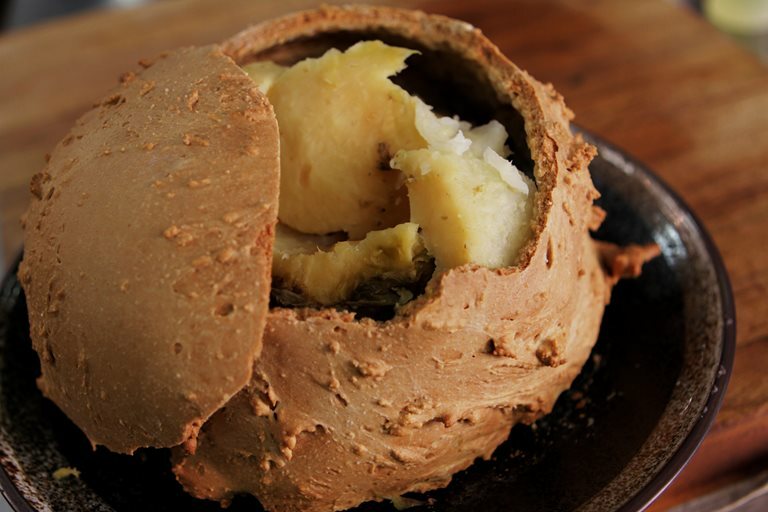 This salt-baked celeriac recipe from Paul Foster makes a fantastic, communal side dish. Cracking it open at the table will add a touch of drama and will expose the perfectly seasoned and tender flesh. Focused, skilled and intelligent, Paul Foster works with the materials he has around him to create extraordinary dishes which sing with a vibrancy perfectly in tune with their surroundings.